In the lead up to our two-day symposium, Struggling with Peace: Grounding peace work in action and change in Israel and Palestine, we will be introducing you to our esteemed guests, prominent peace builders from Palestine and Israel. It is our pleasure to introduce to you, Sulaiman Khatib. Sulaiman Khatib is a committed advocate for peace in the Middle East and active member of various programs and projects that promote a peaceful solution to the Palestinian-Israeli conflict, on both the local and international levels. Sulaiman’s work allows him draw upon his own personal story and background, to connect locally and internationally with youth on peace building projects. Sulaiman Khatib was born on in 1972 in Hizmeh, near Jerusalem. Detained at only 14, Sulaiman would eventually spend over 10 years in jail. While imprisoned he spent his time reading about history, about other world conflicts and peace activists such as Ghandi and Mandela, and learning Hebrew and English. 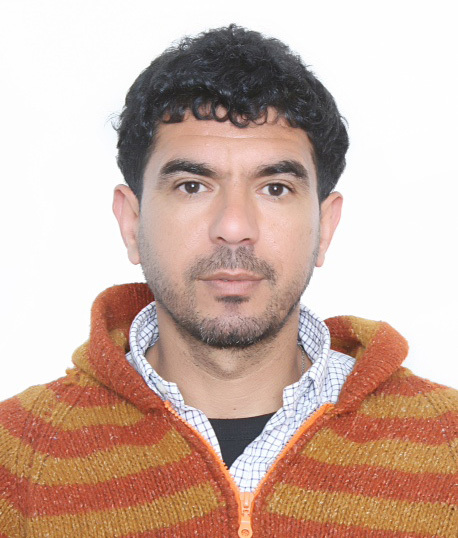 Sulaiman used nonviolent means – actions like hunger strikes, for example – to improve the life conditions in jail. In fact, Sulaiman says he acquired his entire education, and constructed his worldview, while in prison. It was in this environment that he started to have new thoughts about the conflict and the means for resolving it. During the second Intifada in 2000 Sulaiman called for a nonviolent resolution of the conflict. From 2003-2004 he participated in the joint Palestinian-Israeli expedition to Antarctica, "Breaking the Ice", and was subsequently granted the “Search for Common Ground” Award (Washington D.C). Sulaiman enjoys hiking, visiting historical landmarks, reading and traveling, and often hosts couch-surfers, which he says is a great way to meet new people and cultures. He lives in Ramallah.